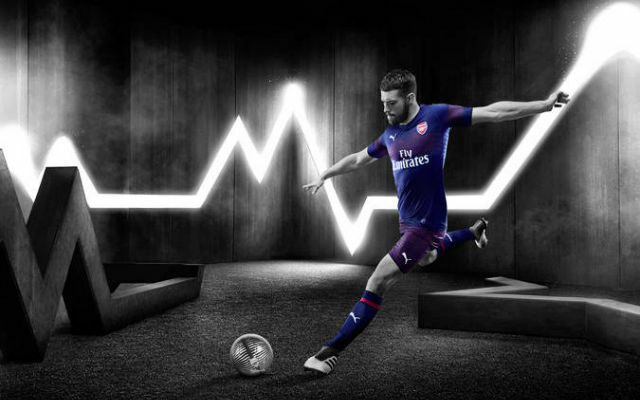 With the rumours of Puma gaining steam that they are set to take over from Nike after next season, images are floating around the net of ‘leaked’ Puma Arsenal kit designs. 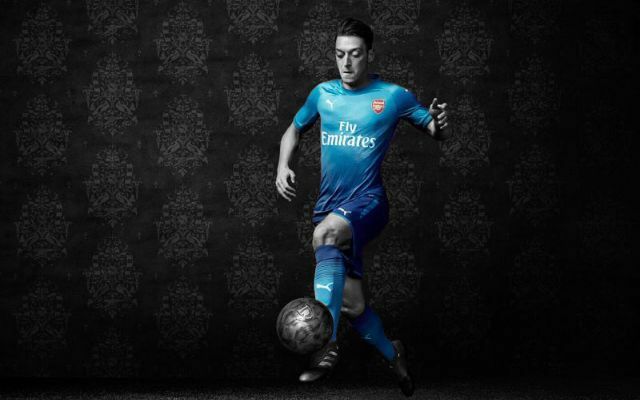 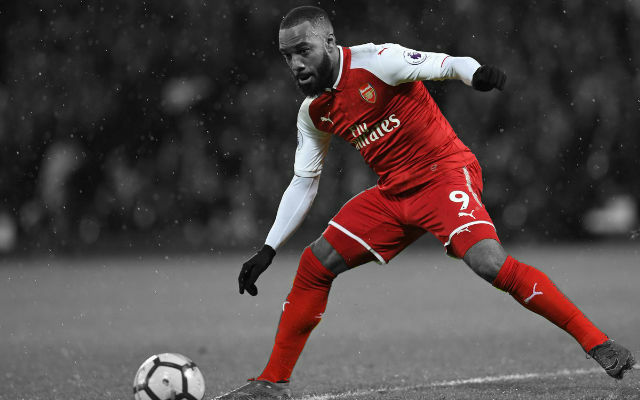 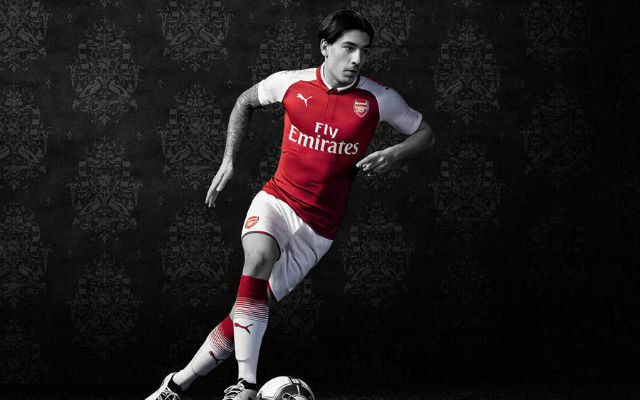 Today an image of a potential gold away kit for the 2014/15 season has been released by Gooner @Lagvilava7 on twitter, so nothing from Puma officially but a hell of a nice photoshopping job. 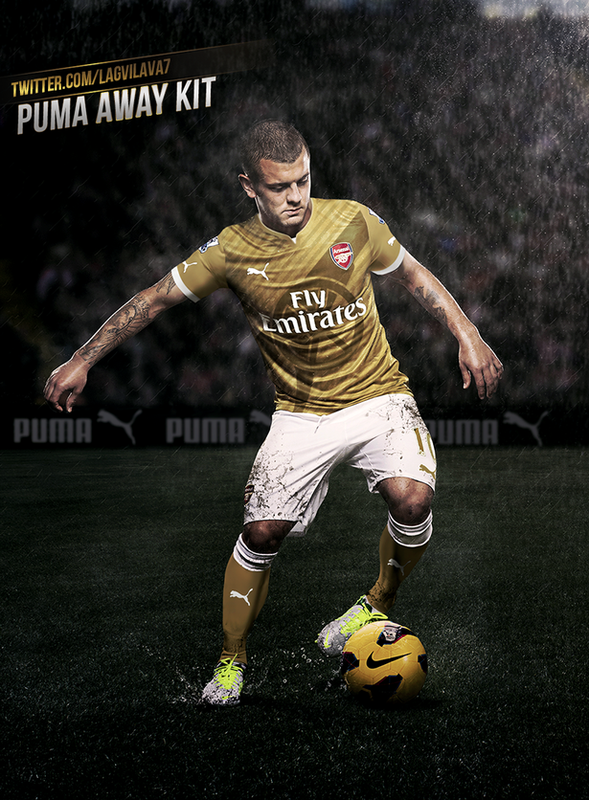 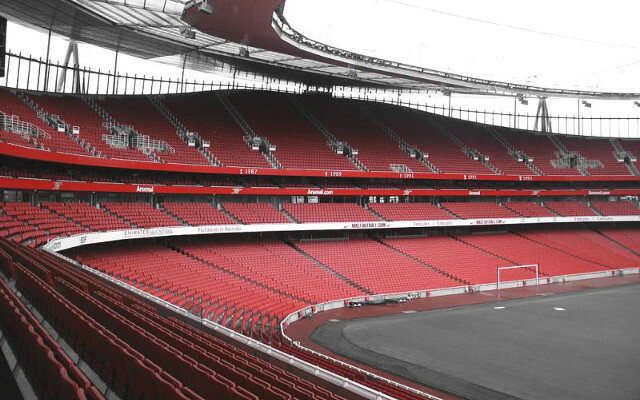 It’s based on the colour of the Arsenal away shirt from their 2001/02 title-winning campaign.